Definition at line 18 of file filesystem_unittest.cpp. Definition at line 29 of file filesystem_unittest.cpp. Definition at line 37 of file filesystem_unittest.cpp. Definition at line 44 of file filesystem_unittest.cpp. 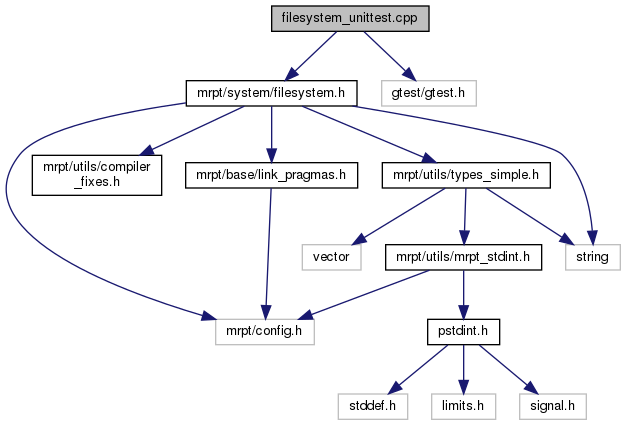 Definition at line 50 of file filesystem_unittest.cpp.